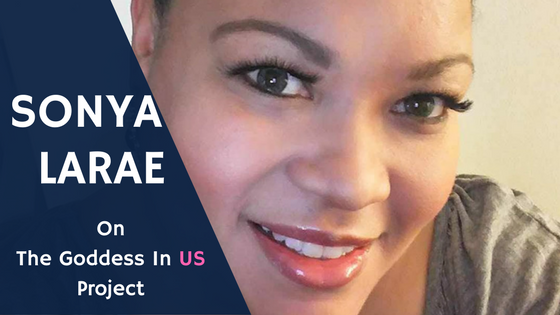 THE GODDESS IN US PROJECT Presents Celebrity Image Consultant- Sonya LaRae – GOSH!About: Fashion. Art. Music. Events. TV. Non Profits 'N' Lifestyle > Subscribe now!